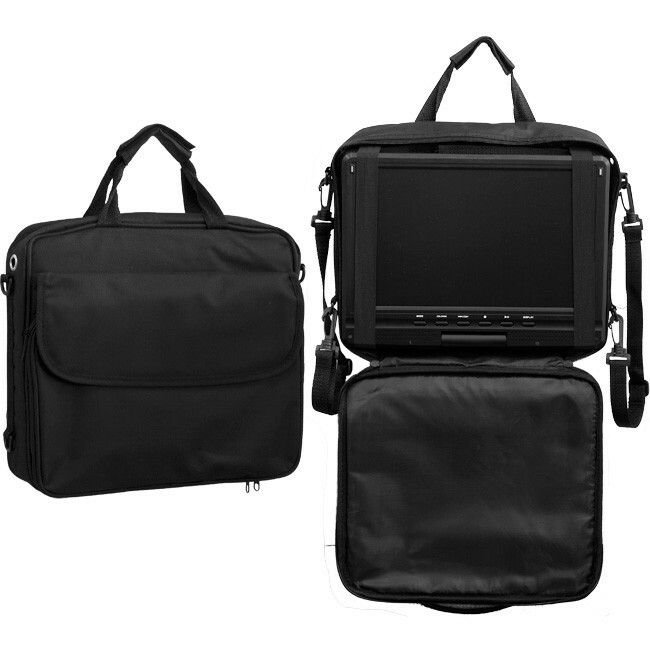 Suits 7″ Portable LCDs and DVD players (up to approximately 210mm width, 160mm height, and 30mm depth). 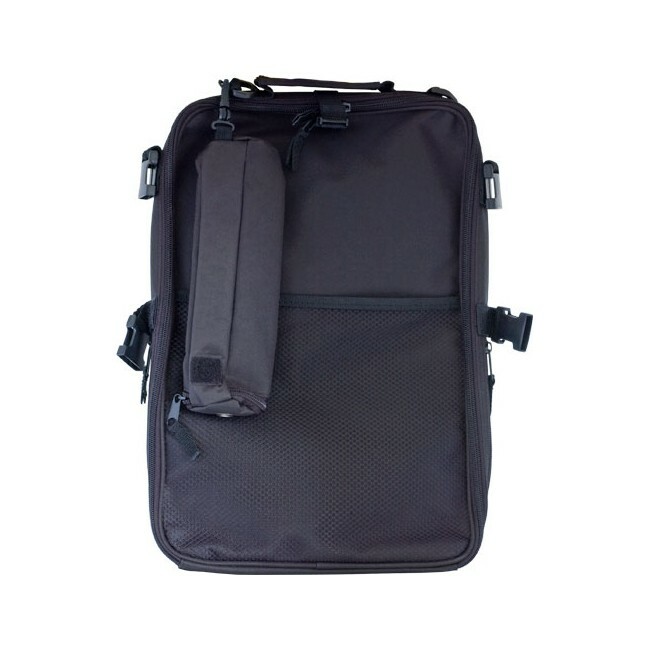 It is designed to allow hanging on car headrests / seat-backs for comfortable viewing for rear passangers and is a convenient way to store and protect your portable entertainment devices. 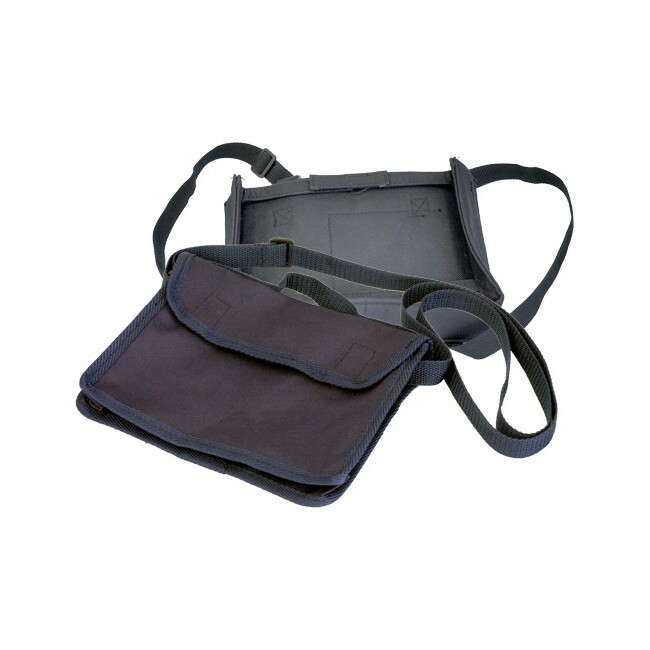 Features large front pocket to store cables, chargers, and other any other accessories, and includes a seperate case for an external battery or power supply.